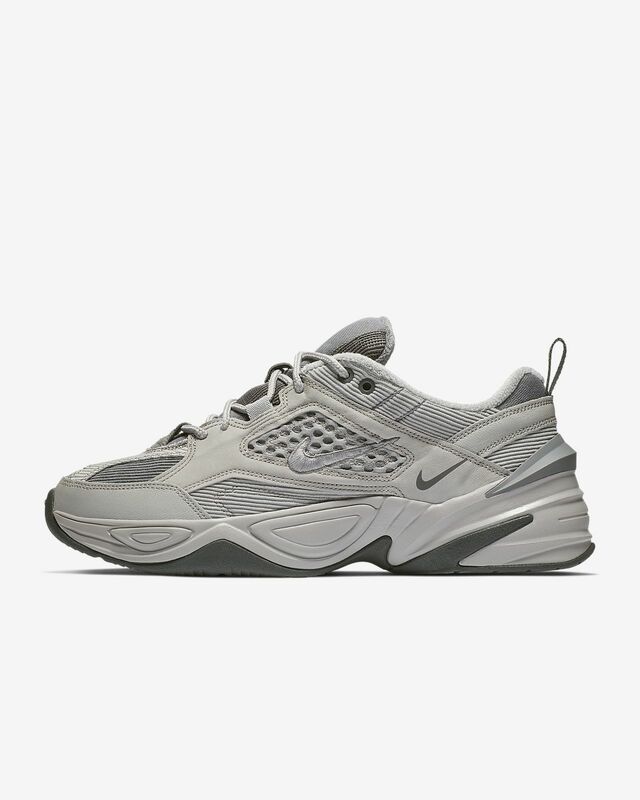 The Nike M2K Tekno SP draws inspiration from the Monarch franchise and pushes it into today with a futuristic heel clip and a plush tongue. Its layered upper mimics the design of the original Nike Air Monarch that debuted in 2002. Leather and textile upper is inspired by the original Nike Air Monarch. These are dope.. 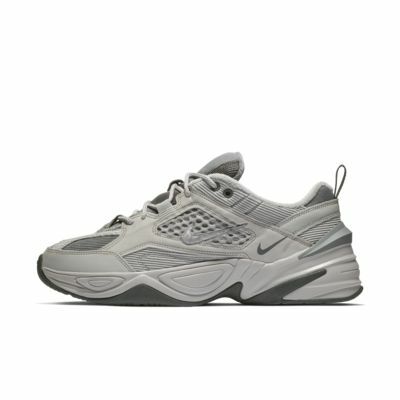 I like the chunky shoe style and these are very durable and fit pretty well.